This will help you if you are already employed and not thinking about making a career move, but you want to build on your career. 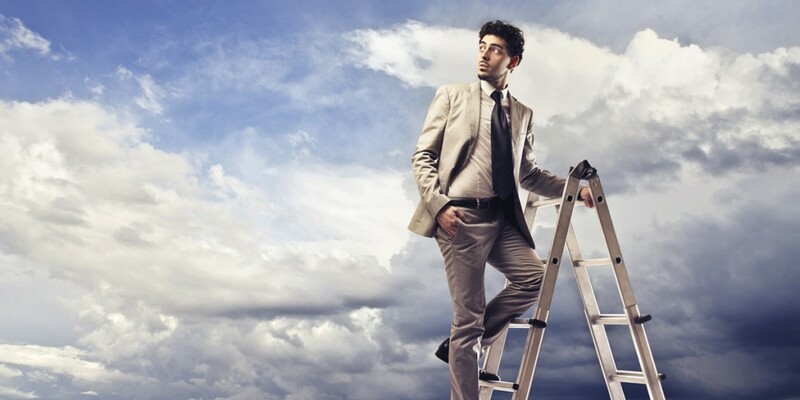 Learn about your personal brand and how to enhance it, with the five fundamentals of personal branding. 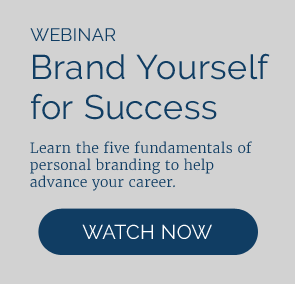 Read more or watch the webinar: Brand Yourself for Success.